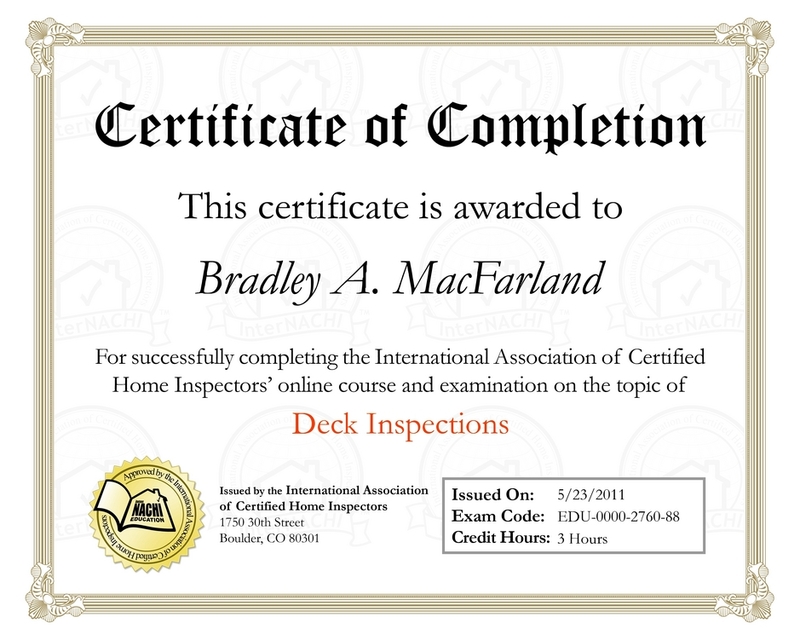 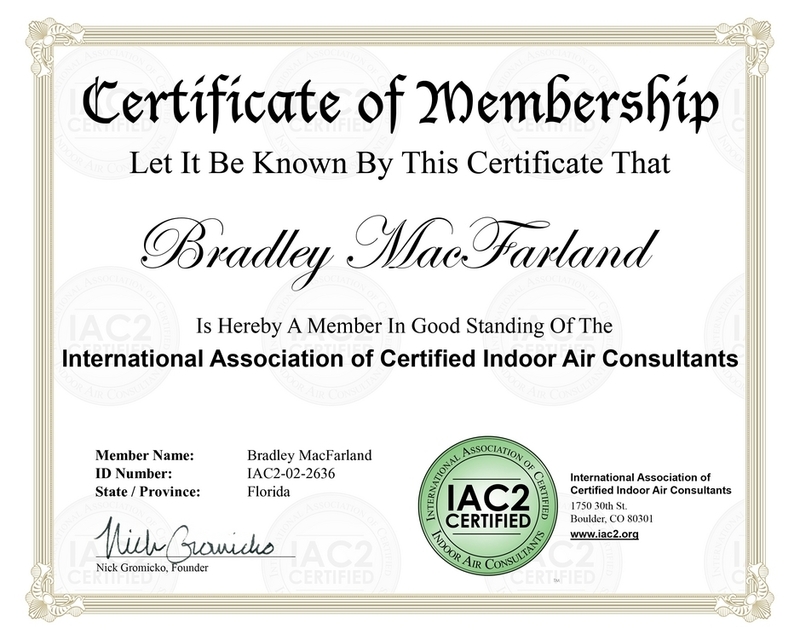 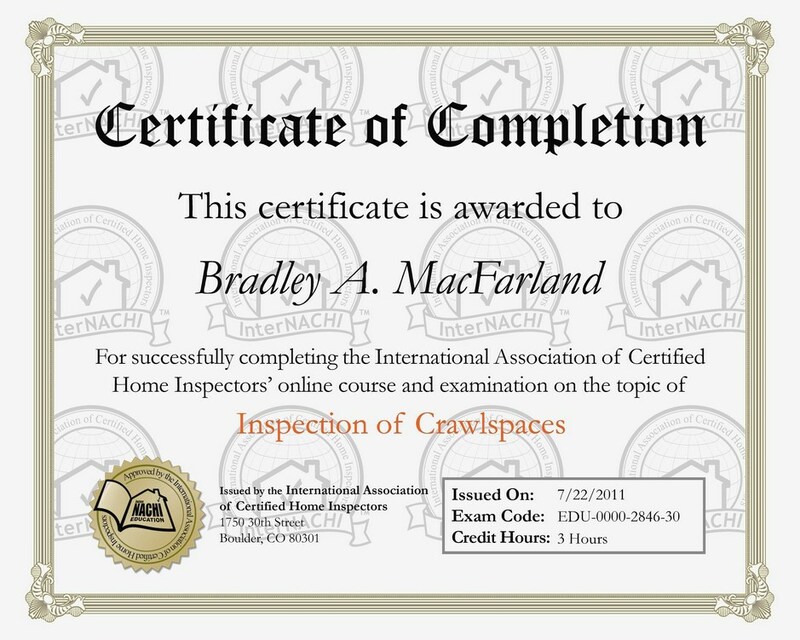 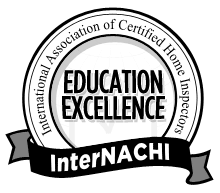 I am a BOARD CERTIFIED MASTER INSPECTOR with over 34 years experience in construction and maintenance. 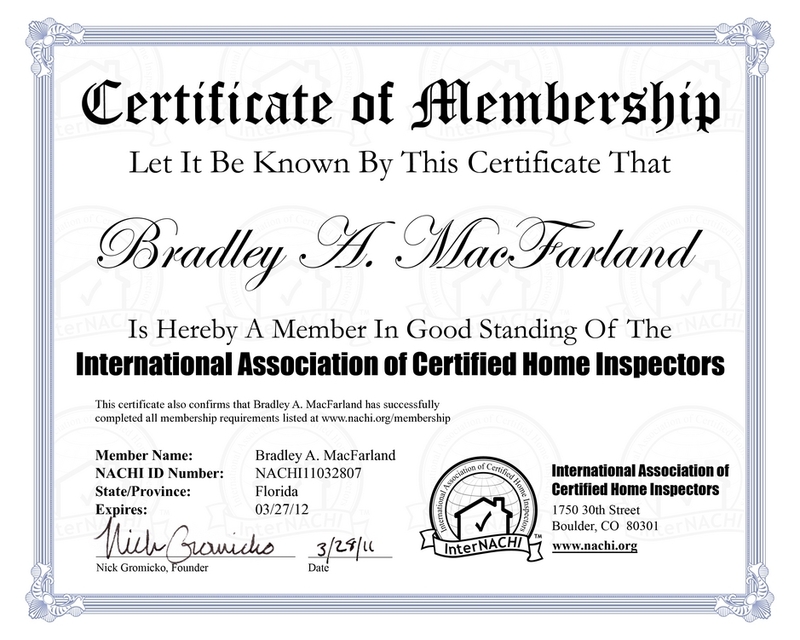 A resident of Naples Florida since 1983 and proud father of two. 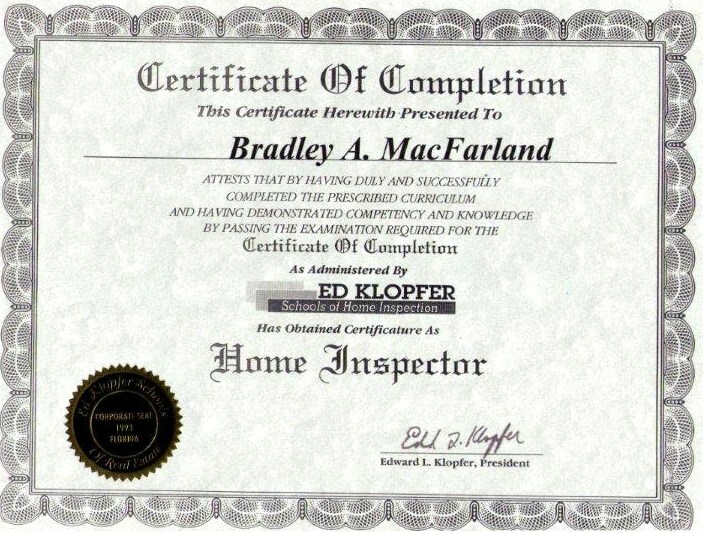 My wife and business partner is a Residential State Certified Real Estate Appraiser. Our commitment is to provide factual data combined with an unbiased opinion in a written report with photo's, which is easily read and downloadable. 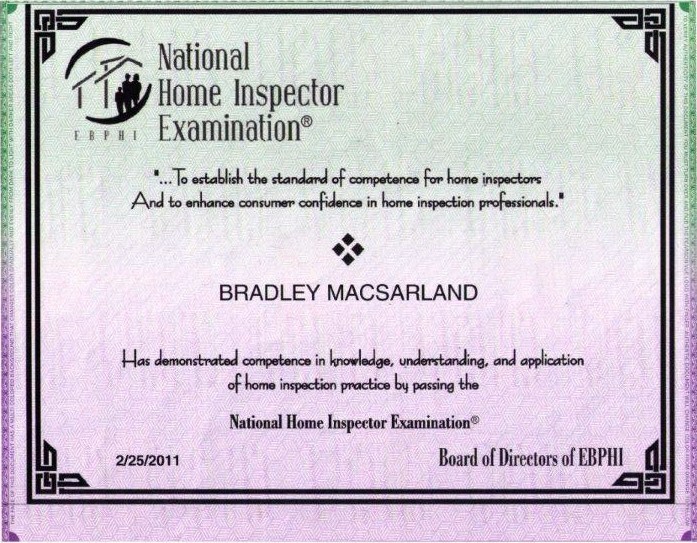 Eyezon Home Inspectors FULLY ENJOY what we do. 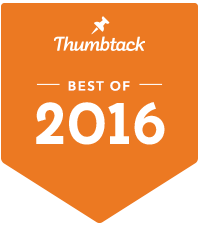 Please give us a call to schedule an inspection for you.